The “Green Business Innovation 2015” awards took place at the Chamber of Achaia on Thursday, June 18, 2015, the companies of the Region of Western Greece that participated in the contest awarded by the Greek Management Association (EEΔΕ) . The competition was to bring small and medium-sized enterprises have adopted "best practices" for sustainable development of environmentally friendly products in the production and services. 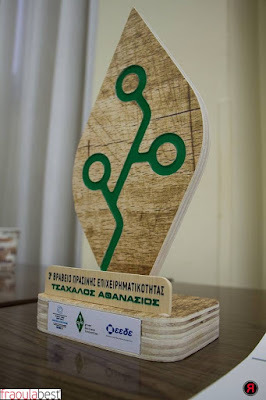 The company "Tsachalos Green Trade SA" was awarded for contribution to green business but especially for its innovative hydroponic system "Fraoula Best" (www.fraoulabest.com) which is friendly to the environment and the employees. Tropos Branding and DKG Consulting (members of DKG GROUP), the companies that installed, monitor and promote the system were there. 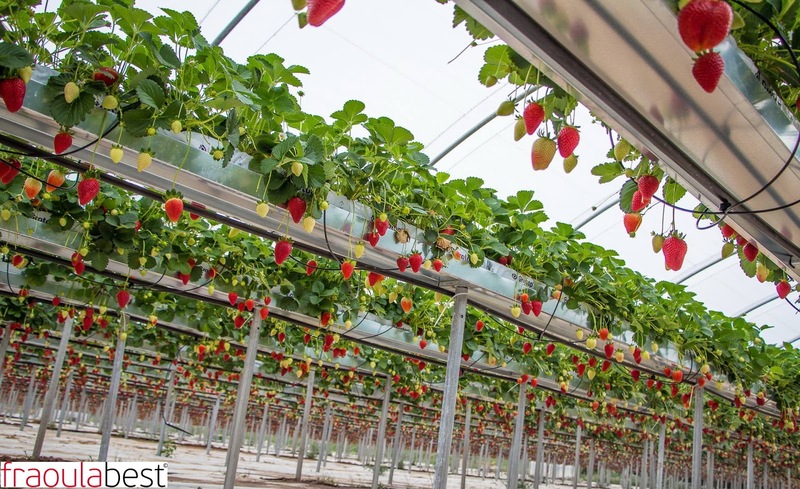 Mr. Christos D.. Katsanos - Branding Strategist of Tropos Branding Co thoroughly analyzed the value of the system "Fraoula Best" and its contribution to the Green Entrepreneurship. The members of the Evaluation Committee were: Dr. Dimitris Skouras, Professor of Economics and Dean of the Faculty of Business Administration of the University of Patras, Dr. Basil Michalopoulos, Director of Rural Economy of the Region of Western Greece and Mr. Theodore Tsoumpelis, General Secretary of the Chamber of Achaia.